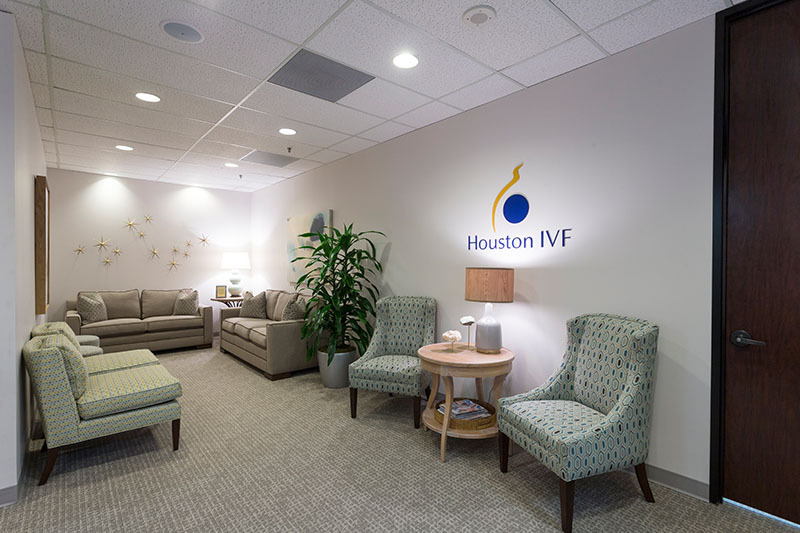 Whether you know us by Houston IVF or CCRM Houston, our goal is to provide you with the fastest path to a healthy baby. In 2001, Dr. Hickman founded Houston IVF with Dr. Schoolcraft from the Colorado Center for Reproductive Medicine (CCRM). From the beginning, Houston IVF was affiliated with the world-class IVF Lab at CCRM. In 2018, Houston IVF formally rebranded to reflect our 18 year partnership with CCRM and is now known as CCRM Houston. 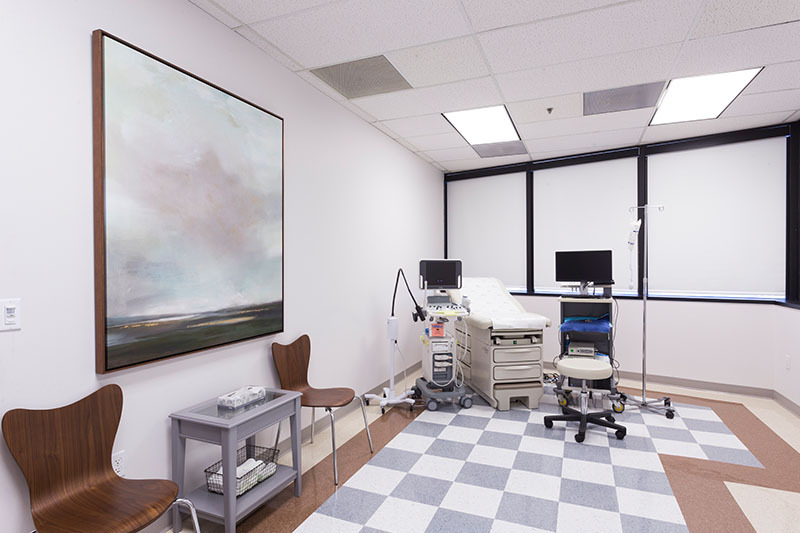 Unlike many other fertility clinics that outsource their specialists and testing needs, CCRM Houston leverages its own data, as well as a dedicated team of in-house reproductive endocrinologists, embryologists and geneticists in order to deliver consistent, successful results. We also invest in state-of-the-art in-house diagnostic, medical and surgical technologies that our industry competitors don’t. CCRM Houston is proud to have clinical staff fluent in French, Spanish, Russian and Hindi available for translation with our non-English speaking patients. CCRM Houston is now offering the same high quality care, but at a reduced price! Call (713) 465-1211 for more details. Finding the right fertility doctor is not always an easy task when you are looking for a fertility clinic in Houston that can accommodate your needs. The doctors at CCRM have a great deal of experience with different fertility issues and we feel confident that we can find a solution that will be best for you.